During the Great Depression, President Roosevelt attempted to bolster the great economic collapse by moving up the date of Thanksgiving. The idea was to give people more time to Christmas shop, thus boosting profits for businesses and merchants. The change didn’t hold and Thanksgiving reverted to its original date; however, the drive to increase spending among Americans remained, with the creation of a special day dedicated to mass spending and stocking up on Christmas purchases: Black Friday. 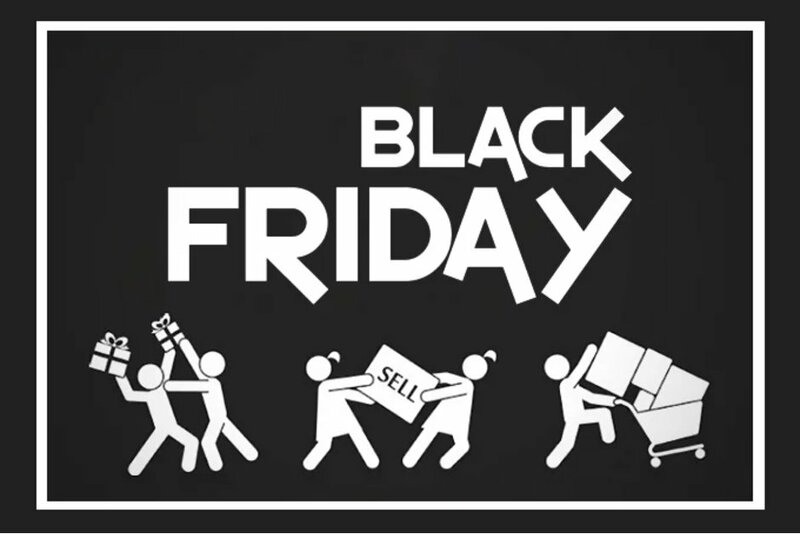 The term “Black Friday” was coined in the 1950’s by Philadelphia police to describe the worst working day of their year. The Saturday after Thanksgiving was the annual date for the city’s Army/Navy football game. (It doesn’t get much more American than that!) Every year, loads of people flooded into the city during the Thanksgiving holiday weekend to celebrate — and do their Christmas shopping the day before the game — requiring the attention of Philadelphia’s whole police force. Looters took advantage of the crowds, preying upon business owners and taking off with their merchandise; such rampant crime after a national holiday dedicated to gratitude. A not-so-nice aspect to our infamous shopping day. Now, joining Black Friday, are Cyber Monday and Giving Tuesday. One is dedicated to online shopping, the other to “giving back”. Some feel donating to charity has become an afterthought to materialism, and maybe they are right to be concerned. Because after we spend all of our money on acquiring more things, often we can only spare a few dollars to give to those who truly need it. In Deuteronomy, we read about the practice of offering the firstfruits of a harvest to the temple. The people worshipped God by giving thanks for the fertile land he had given them; and to receive forgiveness of sins. Sometimes the offerings were used to feed the poor, orphans, and widows. Here is a good question to consider this Thanksgiving: does the retail industry dictate the way you shop and spend? Dear Lord, show us how, and when we can give to those who are struggling to clothe and feed themselves. Help us to be Your hands and feet. In the Name of Jesus, Amen.